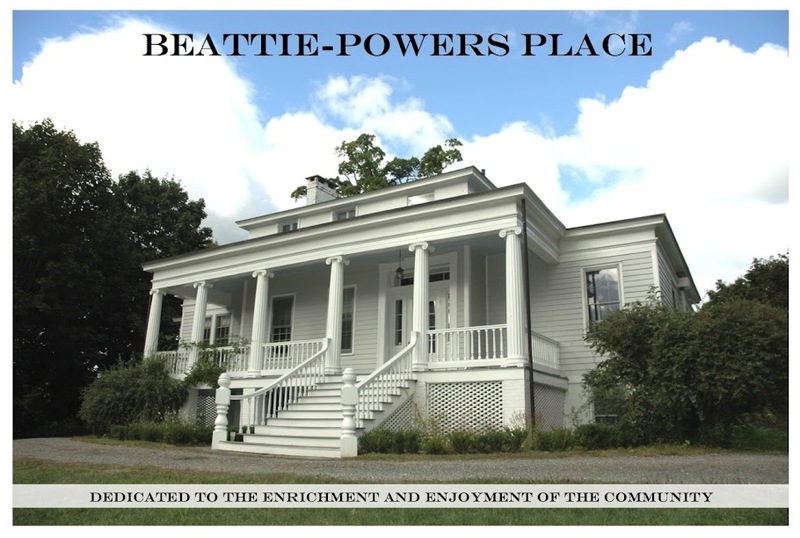 Beattie-Powers Place: Images from our Valentine's Day event! Images from our Valentine's Day event! with our 'friends' was extra special this year. It was a cold day with plenty of ice to navigate in getting there, but our Valentine's Day event was enjoyed by a group of nearly 30! The accomplished and always charming chef, author and teacher, Janeen Sarlin, shared her culinary tips and recipes with a rapt crowd. Then, of course, Janeen treated us to chocolate and savory wonders! Thanks to Janeen and all who attended. Here's to a Happy Valentine's Day to all our friends -- near and far!